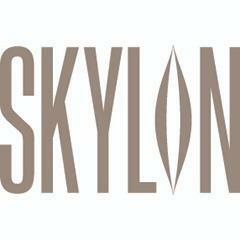 Taking its name from the iconic tower built for the 1951 Festival of Britain, Skylon is something special. From the unrivalled vantage point of the Royal Festival Hall in the Southbank Centre, Skylon’s floor-to-ceiling windows overlook one of London’s most gorgeous views of the Thames. The striking space, centred around a chic cocktail bar, is the perfect place for celebrations great and small. The menu focuses on modern British cuisine showcasing the best, seasonal ingredients in a relaxed environment.